At Mystic Ridge you can own land that is rich in pristine beauty. Mystic Ridge offers unique and gorgeous property with incredible amenities in a prime location. 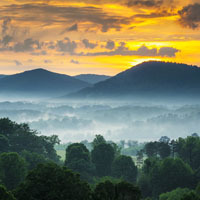 Check out our land sales and specials on beautiful properties at Mystic Ridge, Georgia. Browse images of gorgeous homesites for sale and the community of Mystic Ridge. Mystic Ridge is convenient to nearby metroplitan areas and attractions. Mystic Ridge customers offer their comments on our gorgeous land for sale. 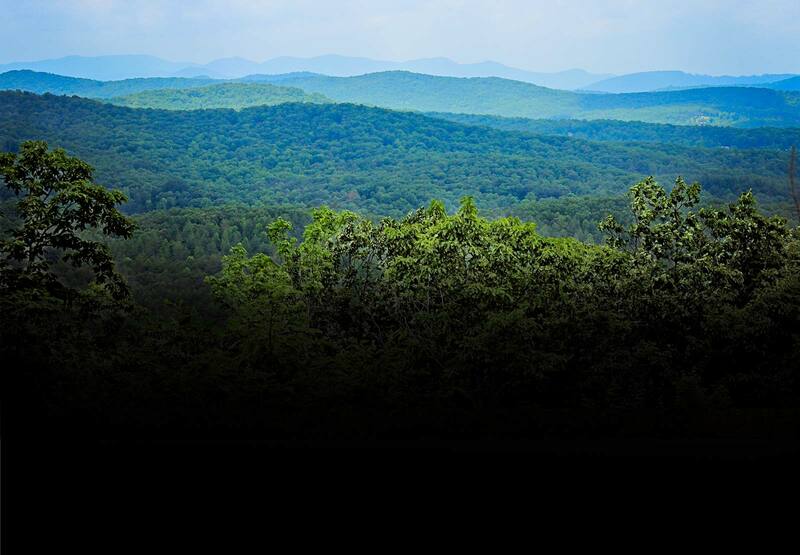 Blue Ridge Land Partners is one of the premier developers in Georgia. Prime Georgia real estate has never been in such high demand… especially acreage this gorgeous, private and surprisingly affordable! If you have a question about Mystic Ridge land for sale EMAIL US and we will contact you promptly with more information. To speak directly with one of our Land Consultants, CALL 77-531-1309. We look forward to hearing from you!